Do You Know the Difference between Misdemeanor and Felony Defense? Are you facing a criminal charge for a misdemeanor or felony? Do you know the difference between these two types of charges? Did you know that in some instances a case can be a misdemeanor or felony, depending on what the prosecutor decides to do? Maybe you didn’t know any of this? It’s OK if you didn’t. I wouldn’t expect you to – that’s my job. Felony cases are serious. Very serious. Harvey Weinstein, for example, is facing a number of felony charges. The Weinstein case is everywhere these days and will surely only heat up from here. Understanding the differences between a misdemeanor and felony is important, particularly if you’re looking for a felony defense attorney. The difference can impact your life, your family, your freedom. 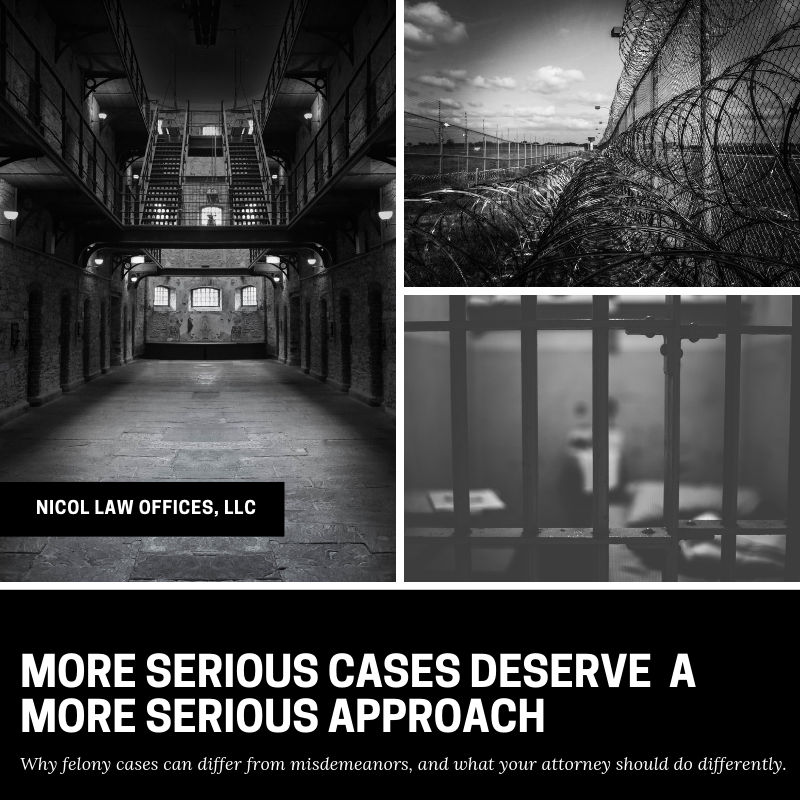 Finding an attorney that regularly and comfortably handles felony cases can make a world of difference. Here’s why. Because felonies are considered more serious crimes than misdemeanors, they carry heavier penalties, including fines and long prison sentences. Convicted felons often lose civil rights, such as the ability to vote or own a gun. And prosecutors in felony cases may try to secure the longest sentence possible to satisfy the public, particularly if the case has a lot of media attention. Think about the criminal trials of Casey Anthony and O.J. Simpson. Even one of my local cases was covered in the media exhaustively before I was hired. If you or a family member is facing a felony charge, do not talk to police, investigators, or the media without consulting an experienced attorney first! Felony trials are usually decided by juries – and juries are unpredictable — even more so because a felony jury is 12 people, not 6 like in misdemeanors. You never know with these cases, which is why it’s essential that you go with an attorney who handles these cases regularly enough to know how to handle a jury during the trial, not someone who just pleads out every case. On that note, though, an experienced felony defense attorney will work with you to determine whether moving forward with a trial or accepting a favorable plea bargain is better for you in the long run. It’s not uncommon for misdemeanor offenses to be pawned off on less experienced prosecutors who might be willing to make a quick deal to get rid of the case. Trials are expensive, after all, and less serious cases don’t always warrant the cost. In felony cases, on the other hand, you might be looking at the full weight of the government coming down on you. Prosecutors might be willing to spend more money on these cases, for example, to conduct more in-depth investigations or consult with confidential informants. In some instances, prosecutors will also initiate civil forfeiture actions against you to take your assets at the same time you’re going through a criminal case (and before conviction–what happened to innocent until proven guilty!?). With everything on the line, it’s important to have a lawyer who can advance more sophisticated defenses and expose potential holes in the government’s case, as well as assist you in protecting what’s yours. Having worked as a prosecutor for many years, I know the inner workings of this system better than most. Let Justie get Justice for You! If you are being charged with a misdemeanor or felony, I can help. Particularly with felony cases, don’t trust just any Colorado criminal defense attorney. The experience and frequency handling these cases really matters, and you don’t want to jeopardize your life and your freedom on an inexperienced attorney who doesn’t know his or her way around a courtroom. Call me at (970) 670-0738 for a free 30-minute consultation or schedule that online here. If you are currently incarcerated, I can come to you! Your freedom is on the line in Colorado felony cases. Let Justie Get Justice for You! IMPORTANT DISCLAIMER: This blog post does not create an attorney-client relationship. It’s a blog post and not legal advice. Each case is different, and this post is meant for generalized knowledge, only. If you haven’t signed an engagement letter (or even received an engagement letter) AND issued some form of payment (peanuts do not count), then no attorney-client relationship exists. Nevertheless, we will do our best to ensure your confidentiality should you choose to contact us privately, but do not post about your case in the comments here (because reaching out for help with your case should be confidential, damn it). If you have done both of the things mentioned earlier–signed a letter and paid us–then, and only then, you might be a client. But merely chatting with us online does not a client make. 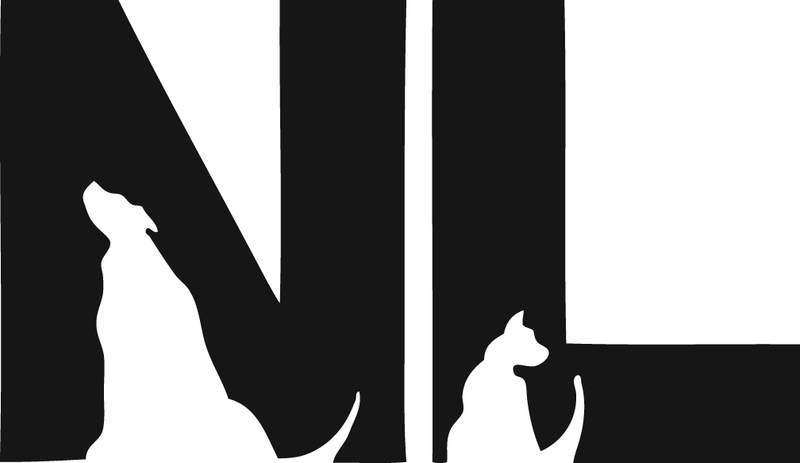 Suffice it to say, if you aren’t absolutely certain about whether or not an attorney-client relationship exists between yourself and NLO, you should probably ask for some clarity. Until then, we’ll keep your secrets but we don’t formally represent you… YET.